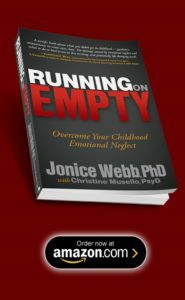 Recognize and accept your Childhood Emotional Neglect, how it happened and its full affect on you as an adult. Learn to identify, use and manage your emotions. 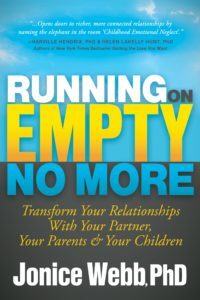 Connect and deepen your relationships. The Fuel Up For Life program consists of videos, worksheets, homework, a private online community, and group Q&A calls with me. Each new stage builds upon understanding, awareness and skills built in the previous stages. Click Here to learn more about Fuel Up For Life. Click Here to watch the first video now.